The TLM 107 is a multipattern condenser microphone with electronic controls for pattern selection, pad and filter. 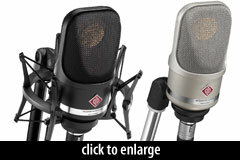 It is presented as a new all-purpose studio mic, with a more neutral voicing than the popular TLM 103. 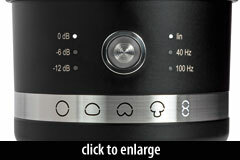 See Neumann’s official introduction video for the TLM 107 at the bottom of this page. New for Neumann is the joystick control on the back side of the microphone. This single “Navigation Switch” allows selection of pad, filter, and pattern. LED backlighting indicates the currently selected option, but fades out 15 seconds after the joystick is released, so as not to distract viewers or artists. When pressed to the left, the joystick toggles through the mic’s three pad settings: 0dB, -6dB, -12dB. [T]he 40 Hz setting cuts interference noise below the range of fundamental tones (where 41 Hz is the frequency of the double bass open E string), while the 100 Hz setting is optimized for speech and vocals (where 100 Hz corresponds to the lowest notes of a baritone). When pressed down, toward the XLR jack, the joystick toggles among five polar patterns: Omni, Wide Cardioid, Cardioid, Hypercardioid, Figure-8. 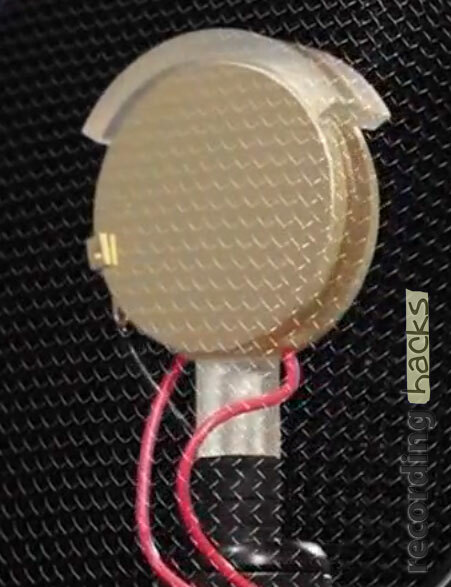 The capsule’s rear diaphragm remains in the circuit for all patterns, even Cardioid. This means the TLM 107’s Cardioid mode has equal sensitivity (11mV/Pa) as all other polar patterns. All these configuration changes — pad, filter, and pattern — are effected noiselessly, without clicks or thumps in the mic’s output signal. Slow, silent switching is done electronically; for example, the 6dB pad is engaged by gradually dropping the capsule’s polarization voltage from 60VDC to 30VDC. The 12dB pad setting causes the voltage to drop slowly by 50% again, to 15VDC. Similarly, polar pattern switching requires that the polarization voltage to the rear half of the dual-backplate capsule be slowly ramped up or down to produce the requested pattern. 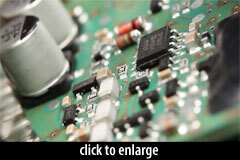 All such voltage changes are applied to the backplates, rather than the diaphragms. Keeping both front and rear diaphragms at electrical ground (rather than at a positive voltage) is thought to reduce diaphragm contamination due to the attraction of moisture, dirt and dust. 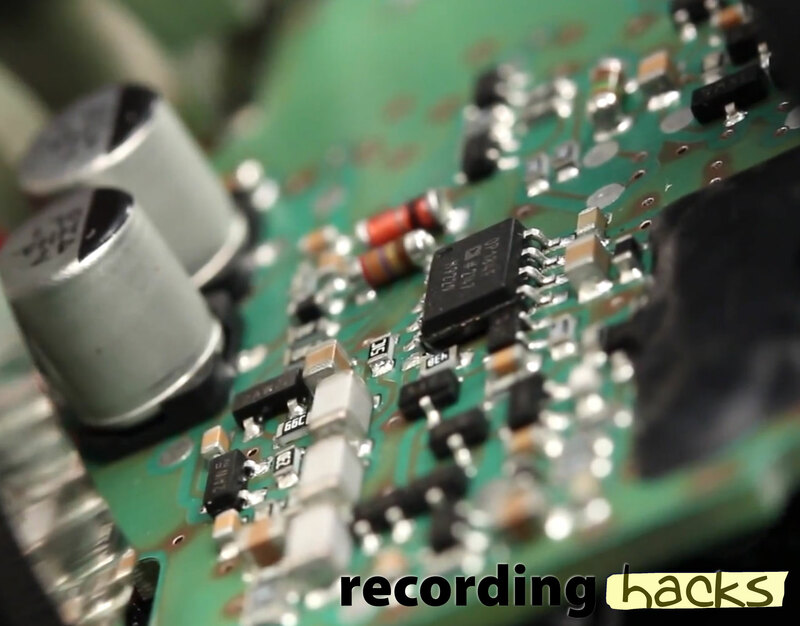 Onboard electronics retain the pad, filter, and pattern selections between sessions, even when phantom power is removed. This circuitry, including the audio circuit, is implemented with surface-mount components, and incorporates integrated circuit chips. The audio circuit is linear above 20Hz; it does not apply equalization or frequency-specific attenuation or boosts to the audio circuit within the audible spectrum. 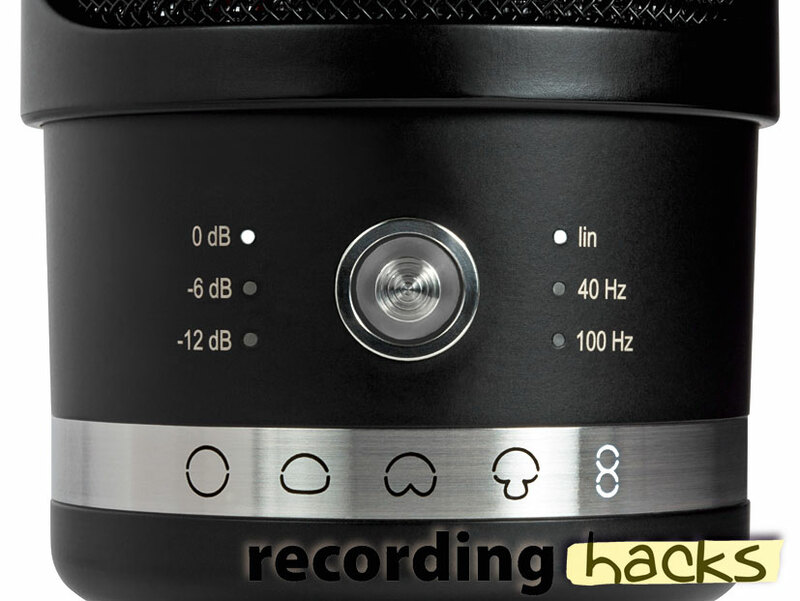 Therefore the mic’s frequency response is entirely a function of the capsule and its acoustic environment, rather than of electronic manipulation. The aesthetic design of the TLM 107 draws inspiration from the vintage M 49 and M 50, but uses die-cast metalwork that is much less costly to manufacture than the lathed bodies of many other Neumann models. According to Neumann, the grille construction was optimized to reduce the wind blasts that cause P-pops. The TLM 107 is available in Neumann’s traditional nickel (silver) or black finishes, with either a ring mount (known as the SG 2 swivel mount) or an elastic shockmount (p/n EA 4). 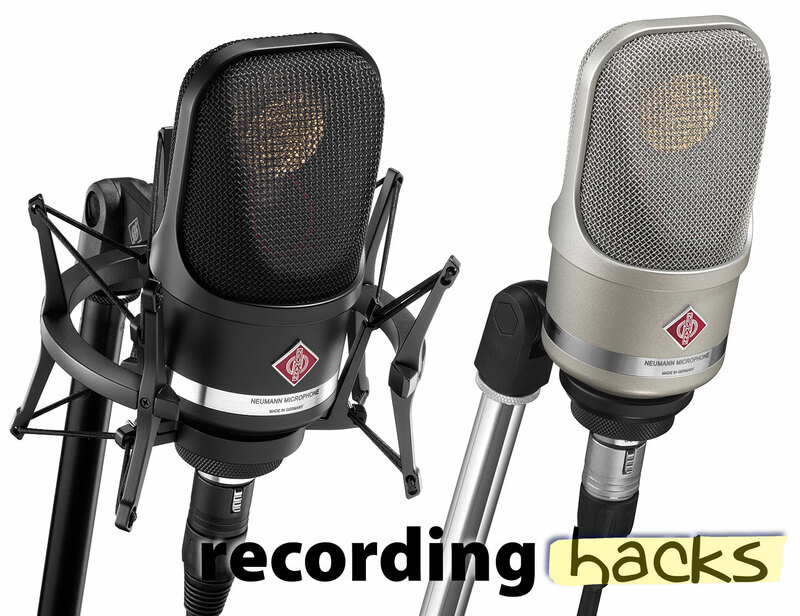 The Neumann TLM 107 is also known as: TLM107.